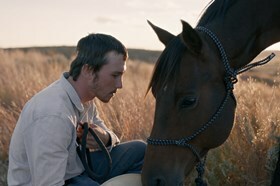 Chloé Zhao’s award-winning drama casts real-life wrangler Brady Jandreau as a South Dakota cowboy struggling to chart a new course after a terrible injury sustained in the saddle. “A horse’s purpose is to run in the prairies; a cowboy’s is to ride.” So, what does a cowboy become when he can no longer ride? 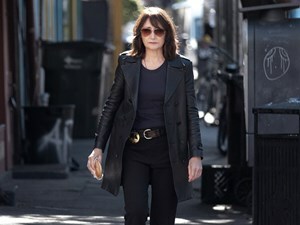 This is the question at heart the of The Rider, a compelling and wholly engrossing work that observes the aftermath of tragedy. After suffering a life-threatening head injury, rodeo competitor Brady is told never to ride again. But his life is utterly entwined with horses; they are his passion and fuel his dreams for a better life. Finding himself with limited options and responsible for his younger sister, Brady is forced to contemplate what a new life could look like. Zhao integrates the real lives of her actors into her storytelling to create something truly incredible, as Brady tries to redefine his idea of what it means to be a man in the heartland of America.